— DIANNE DEMPSEY , The Age/Sydney Morning Herald. Read the full review here. — CATE KENNEDY, Australian Vogel Award judge, author of The World Beneath (winner of the NSW Premier’s Award – People’s Choice) and The Taste of River Water (winner of the Victorian Premier’s Award for Poetry). —PADDY O’REILLY, author of The Fine Colour of Rust (shortlisted for the ALS Gold Medal). — MARK THOMAS, The Age/Sydney Morning Herald. Read the full review here. 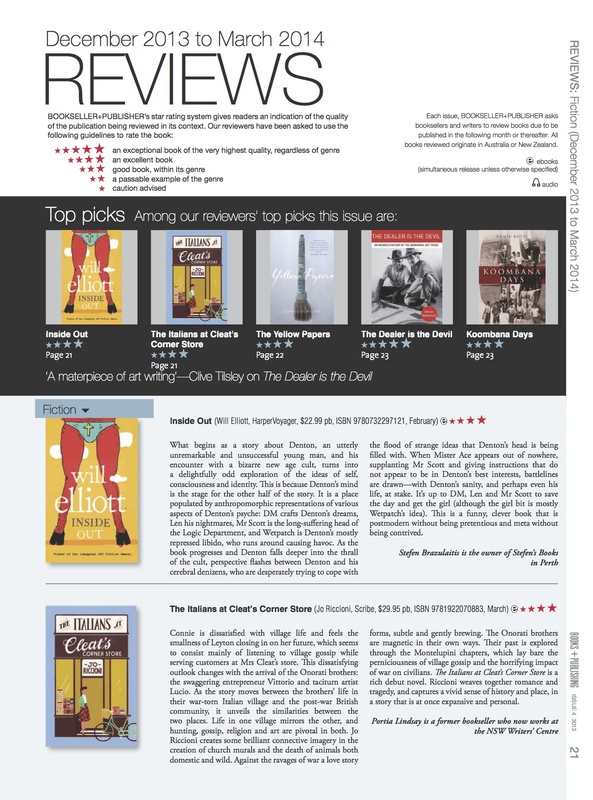 — PORTIA LINDSAY, Books + Publishing (4 stars and selected as a Top Pick for first quarter 2014). 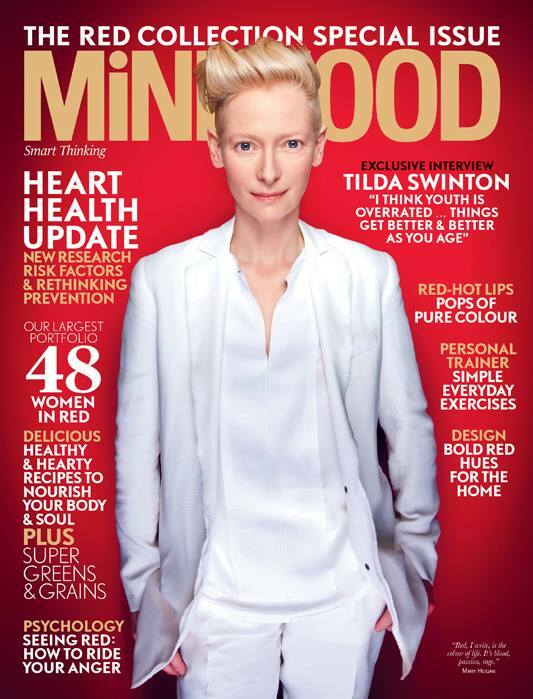 Mindfoods Magazine selected The Italians as a Mother’s Day pick in their Special Red edition for March 2014.